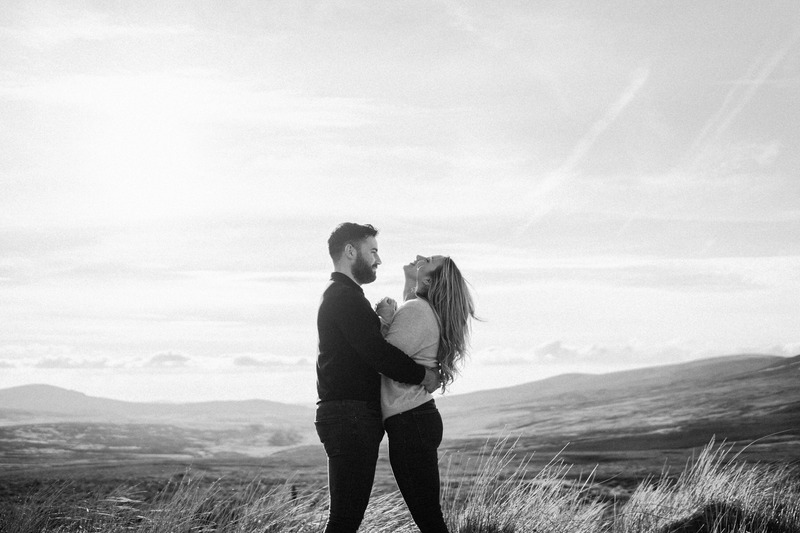 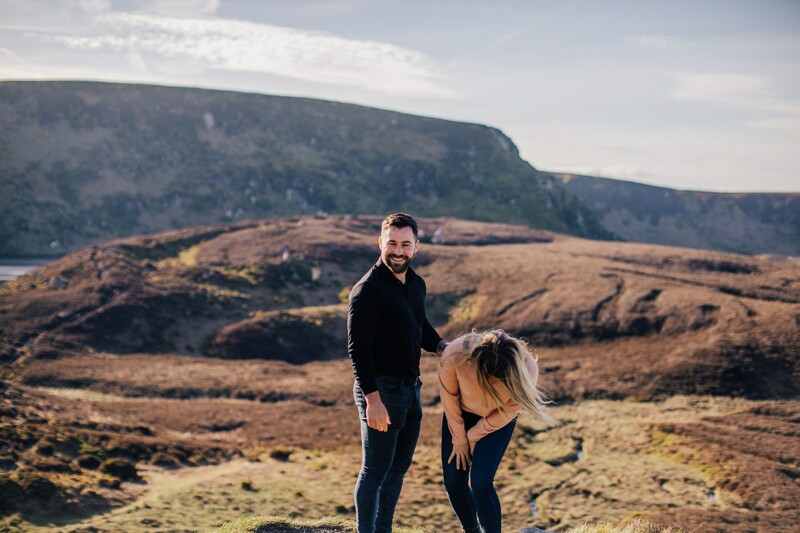 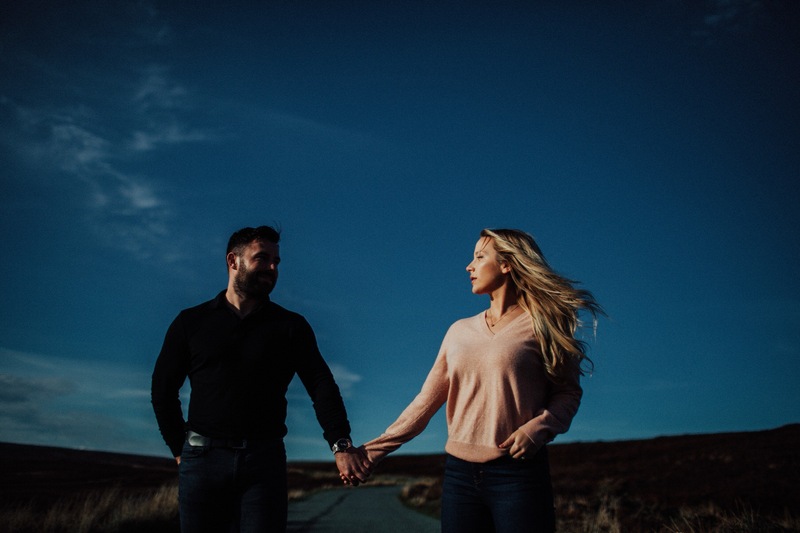 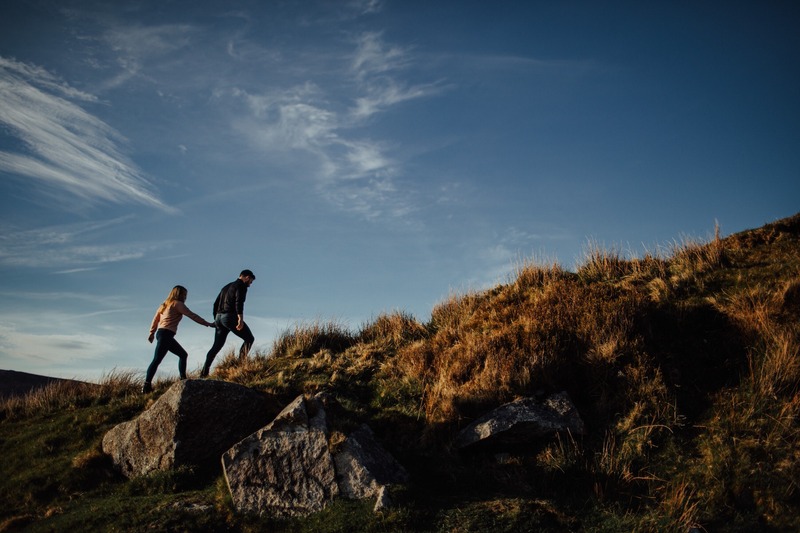 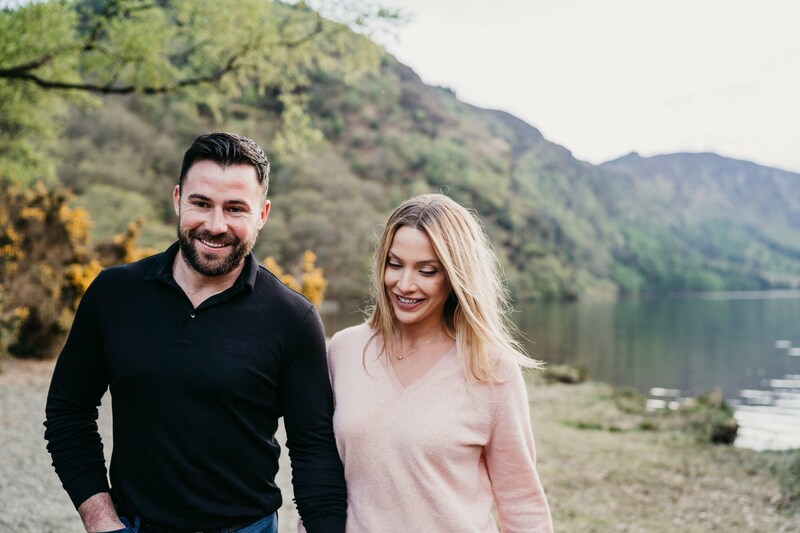 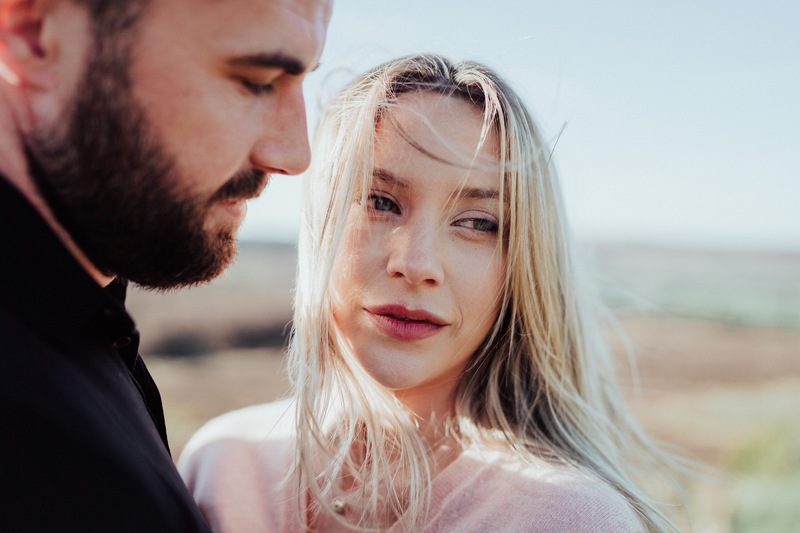 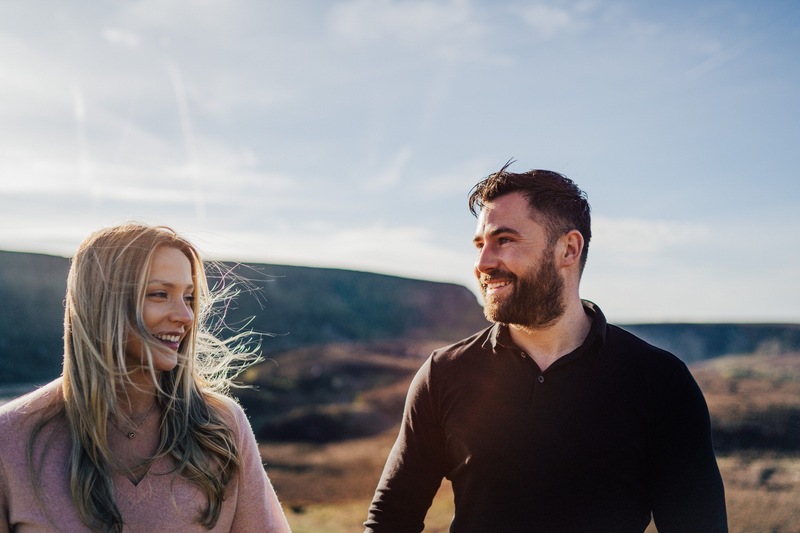 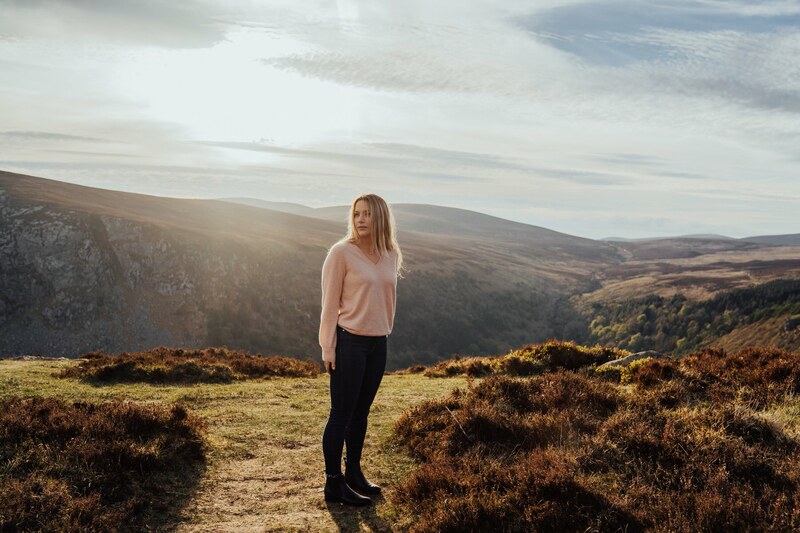 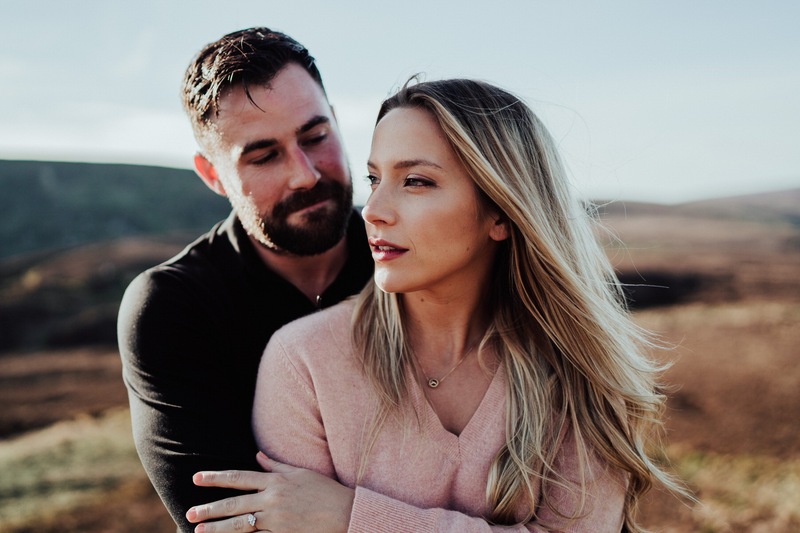 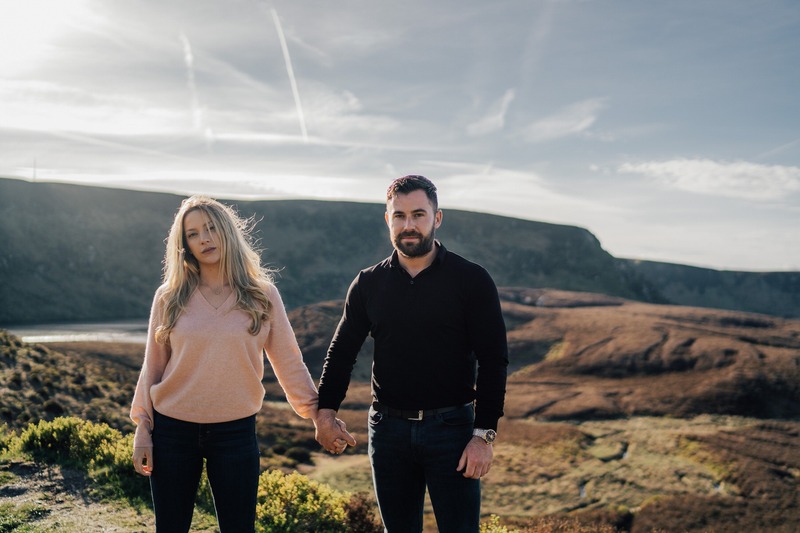 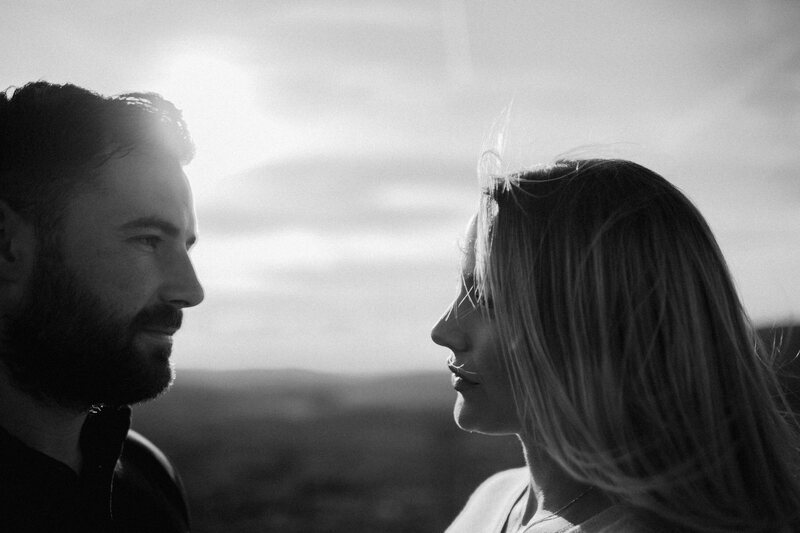 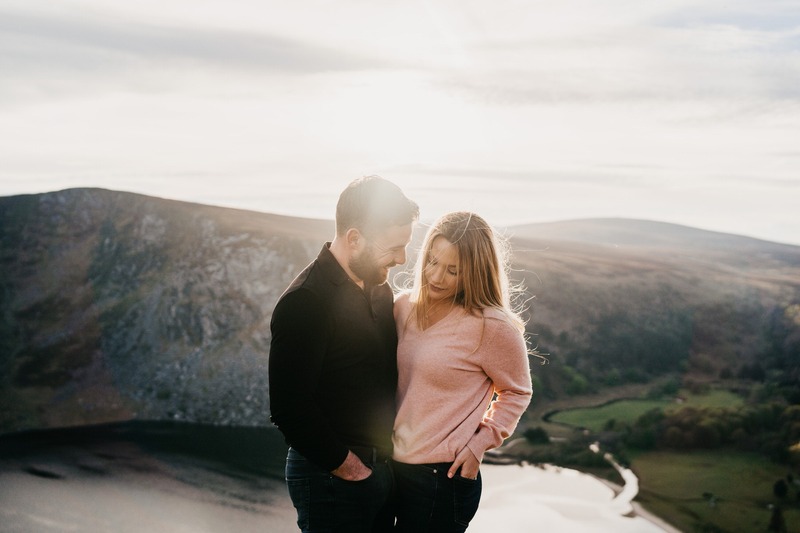 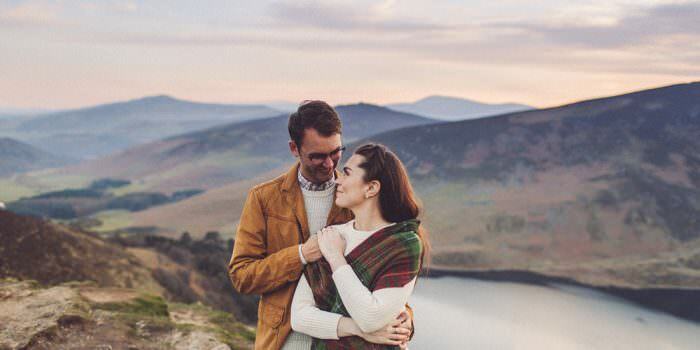 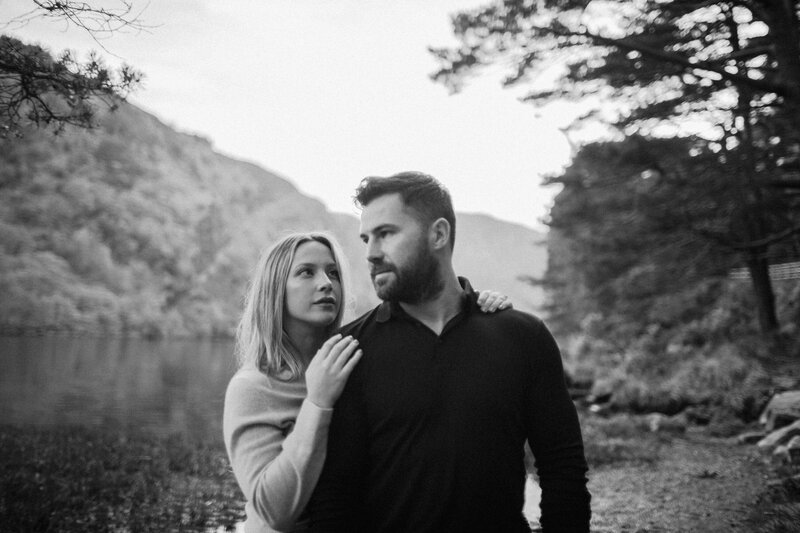 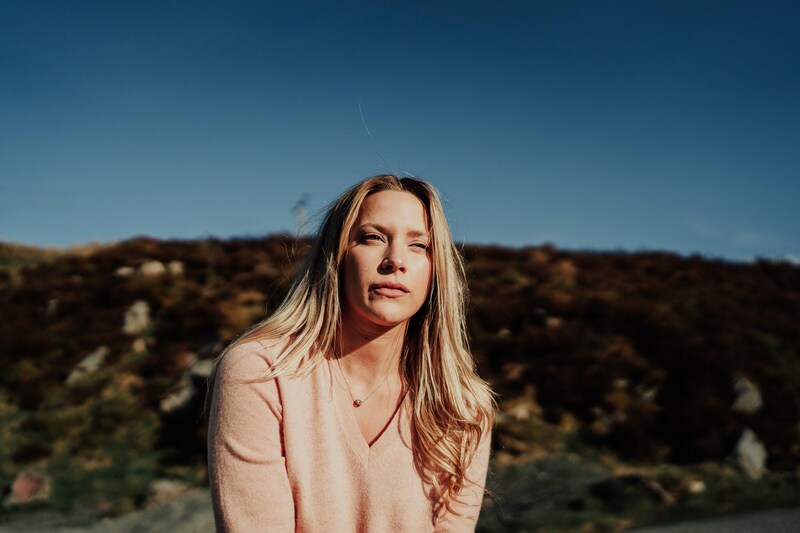 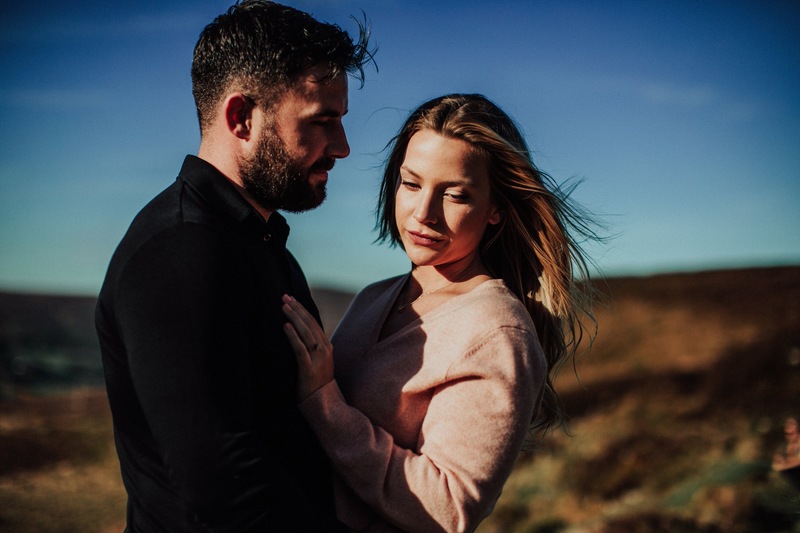 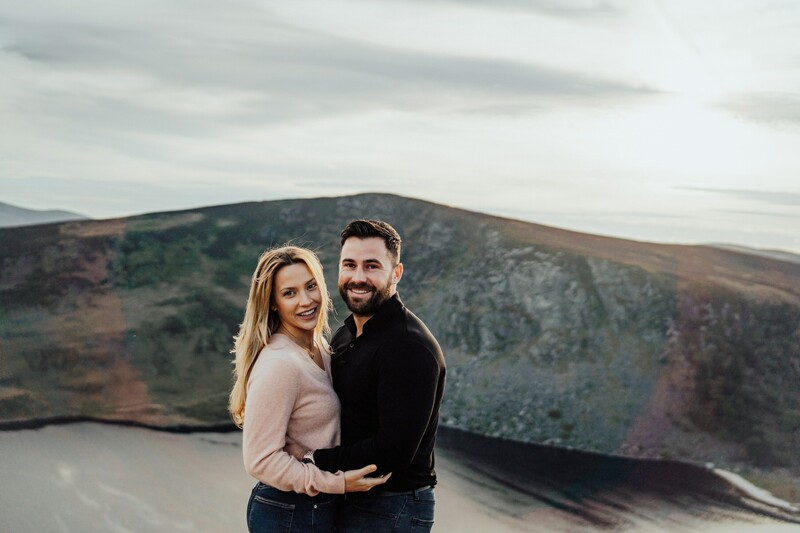 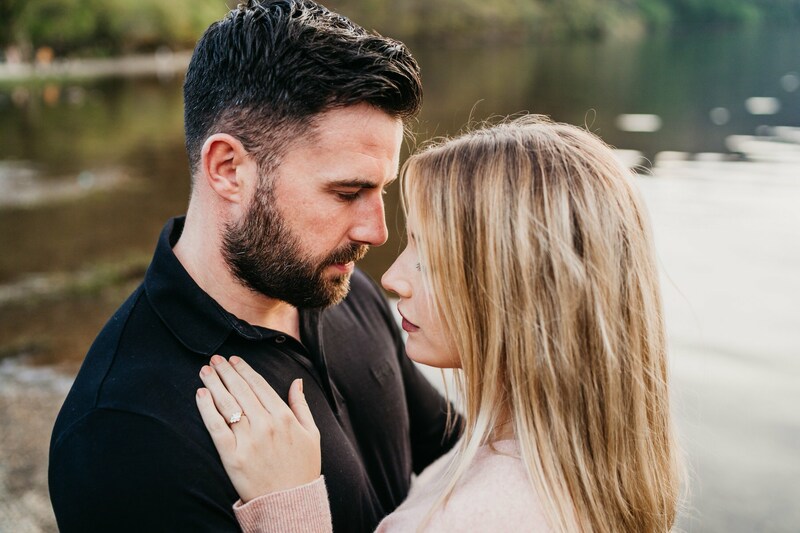 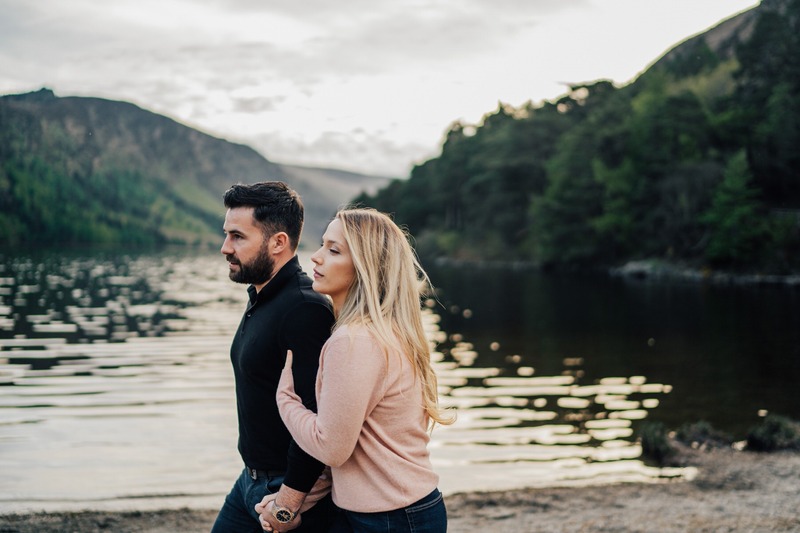 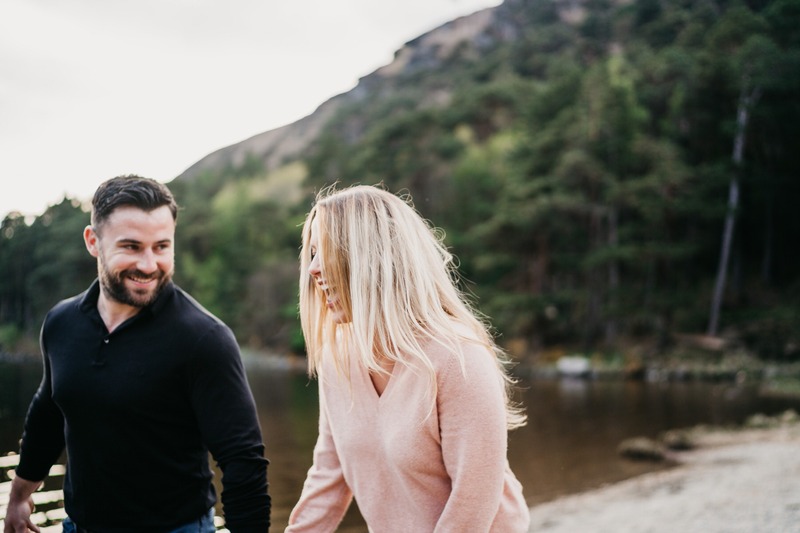 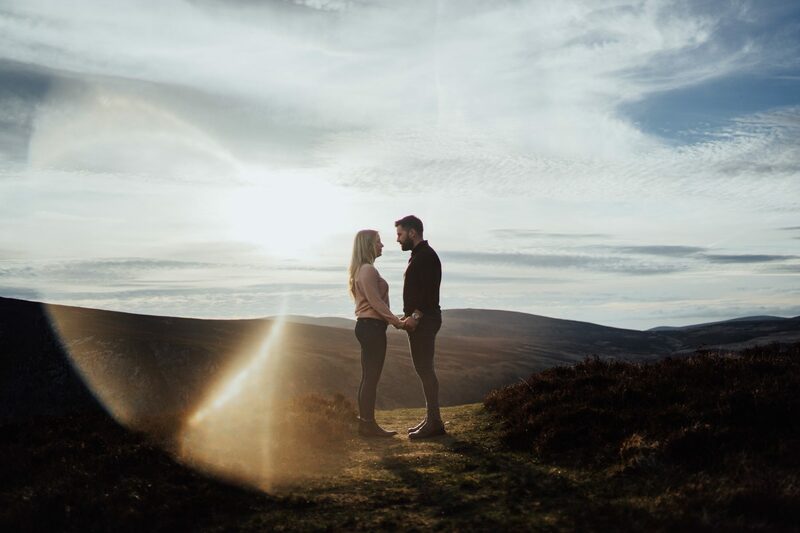 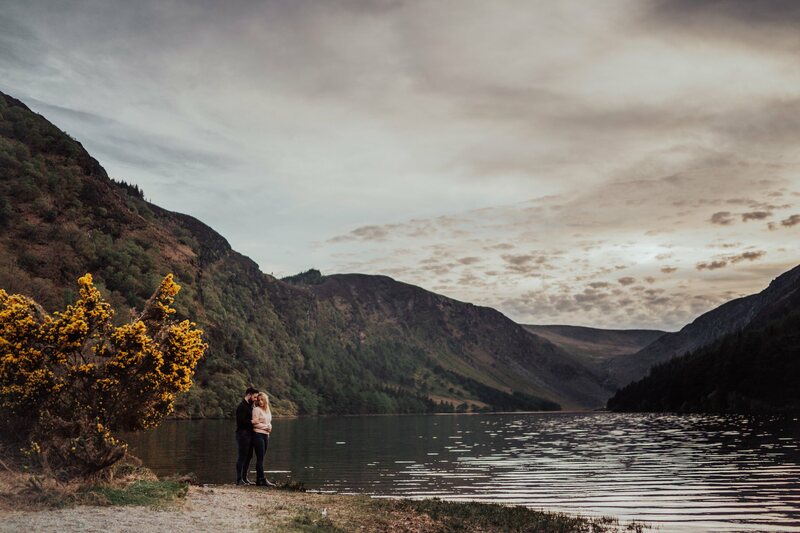 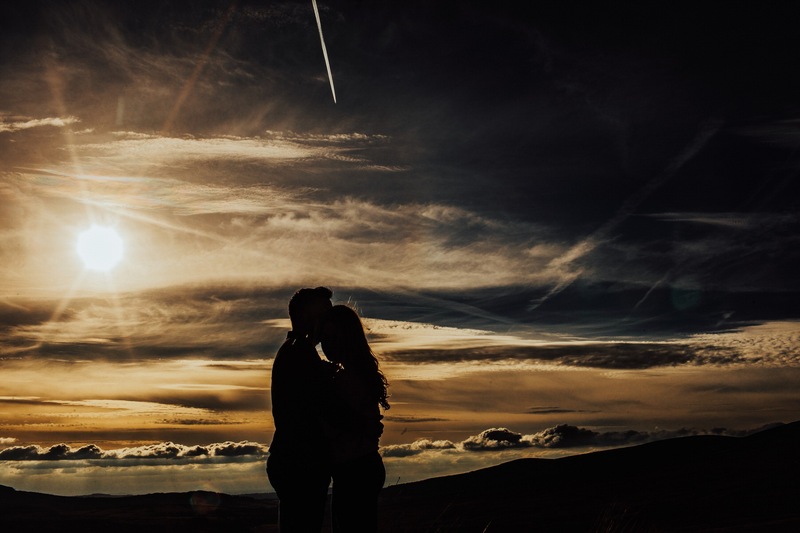 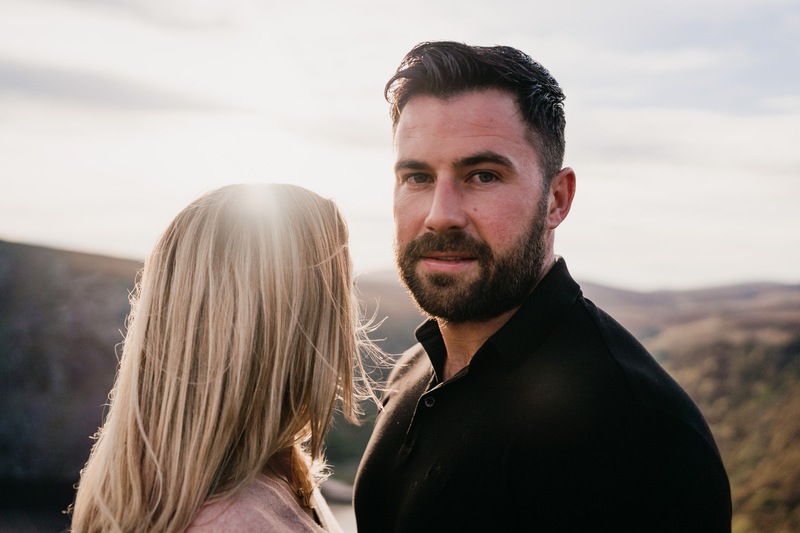 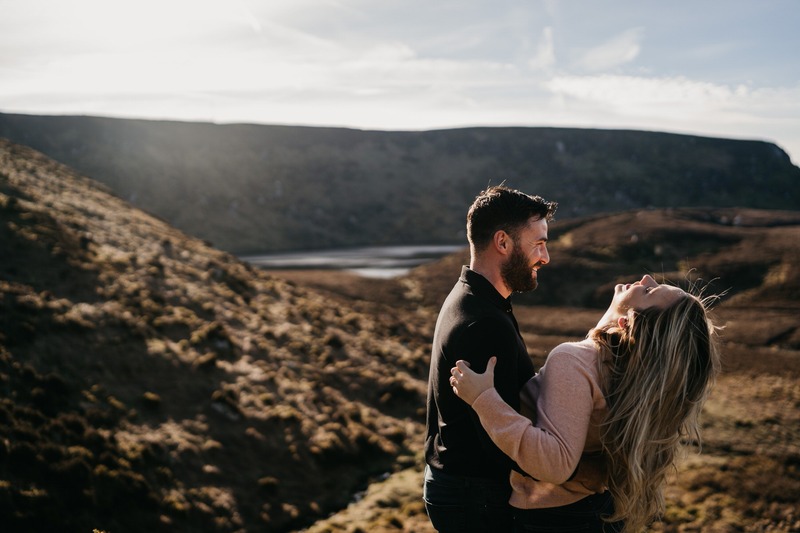 Aoife and David get married next year in 2019 so it was great to be able to shoot their Wicklow engagement photos before the big day. 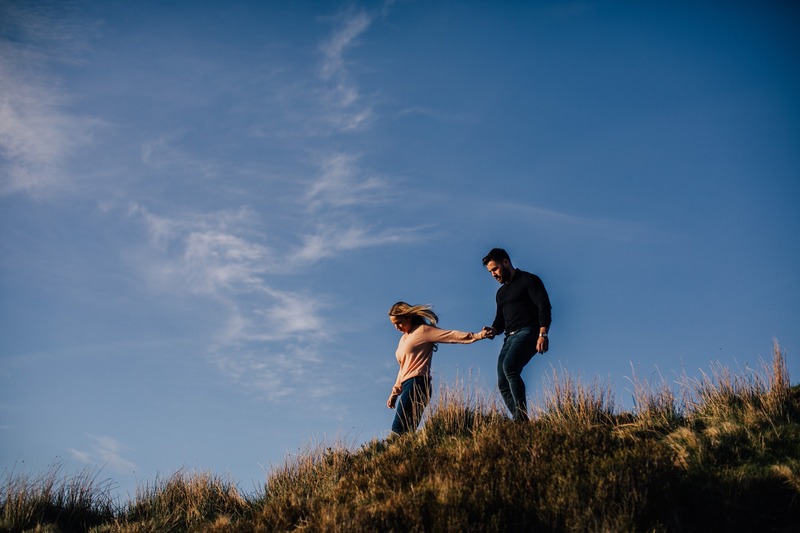 Its not always a necessary but its great for both them and me. 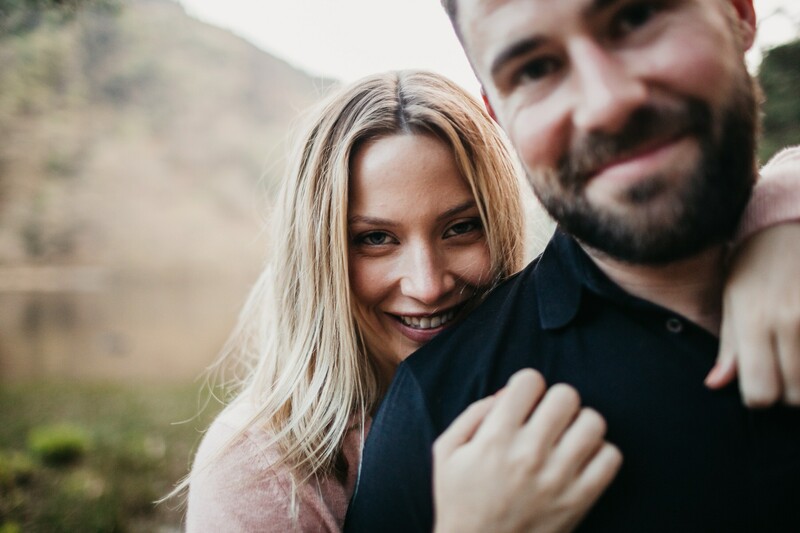 I use it to experiment with portraits because most of the wedding day is documentary shooting so it gives me that time to work. 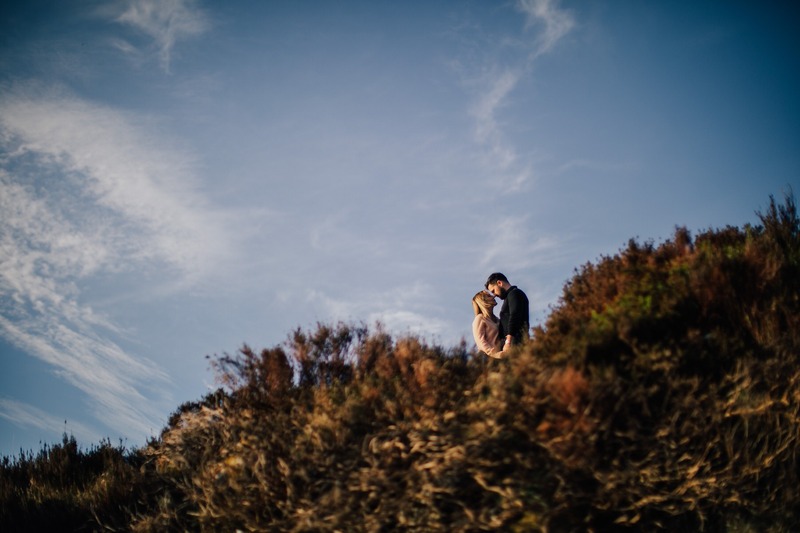 For the couple its personal I guess.. either its for them to feel comfortable and get used to the camera or it can just be to capture a point in time before their lives move in a new direction. 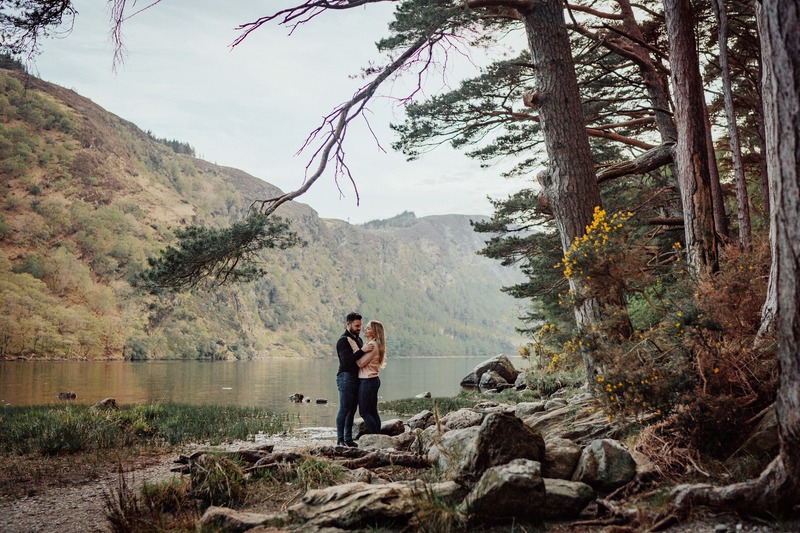 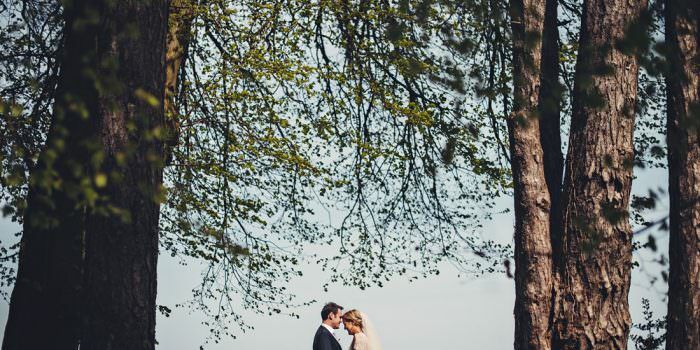 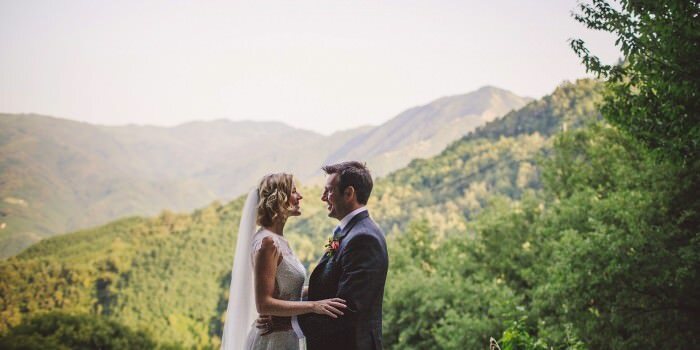 We picked the perfect day and a few locations and to be honest these guys were so patient and well… easy to photograph.. have a look and see.. 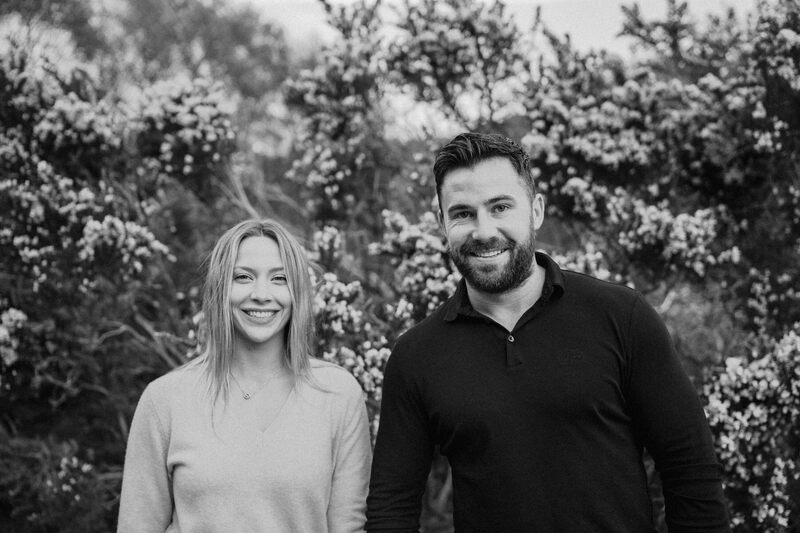 Thanks guys for the fun time and can’t wait until next year!! 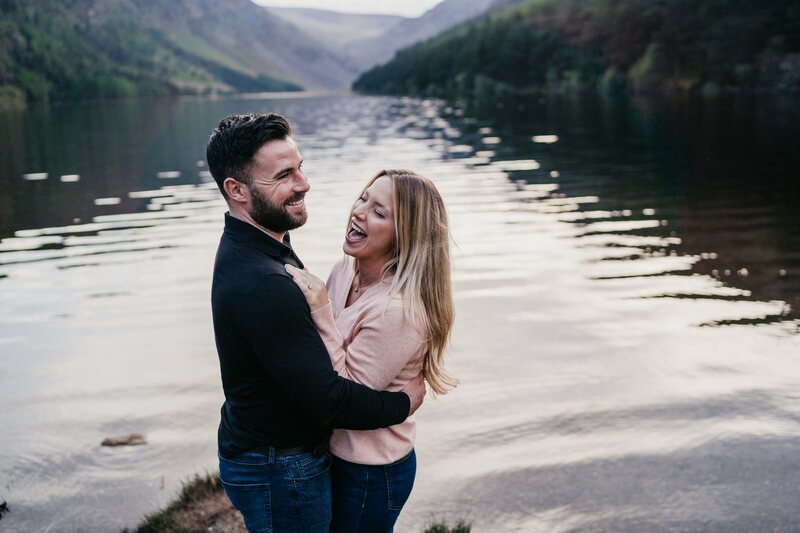 Cracker work Paul. 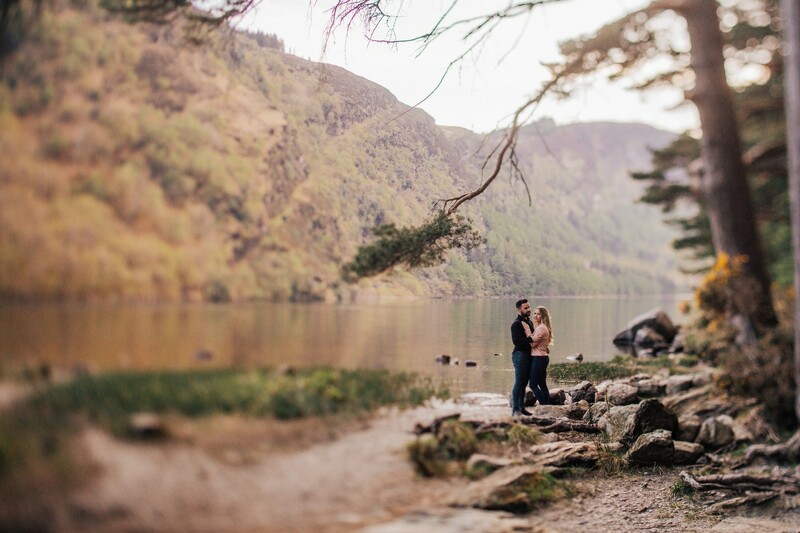 Those shots down by the lake are amazing.